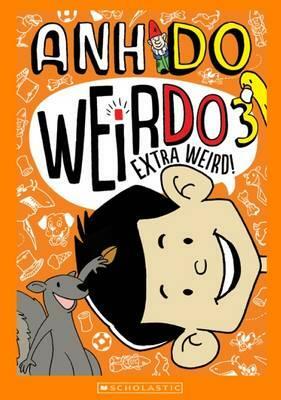 Well Weirdo 3 is here and with the same animated cover too. It’s difficult not to like Anh Do”s third book featuring the very cool Weir Do. Jules Faber’s illustrations are fun and make this book appealing to children who may not find reading easy. Note that Weir Do was recently awarded ABIA book of the year 2014.